Enova announced last week that Jim Granat has joined the company as its Head of Small Business Financing. This will include oversight of Enova’s small business brands: Headway Capital, which provides lines of credit to small business, and The Business Backer, which provides merchant cash advances, among other products. Enova acquired The Business Backer in 2015 for $27 million and retained its president and co-founder, Jim Salters – until recently. An Enova representative confirmed that Salters no longer works at the company. As Head of Small Business Financing, Granat will be assuming at least part of Salters’ role. An Enova representative also said that Granat will be relocating from the Salt Lake City area to Chicago, where Enova has its headquarters. Granat comes to Enova as the departing president of Lendio, a sizable funder that has been growing and establishing new regional offices throughout the U.S. 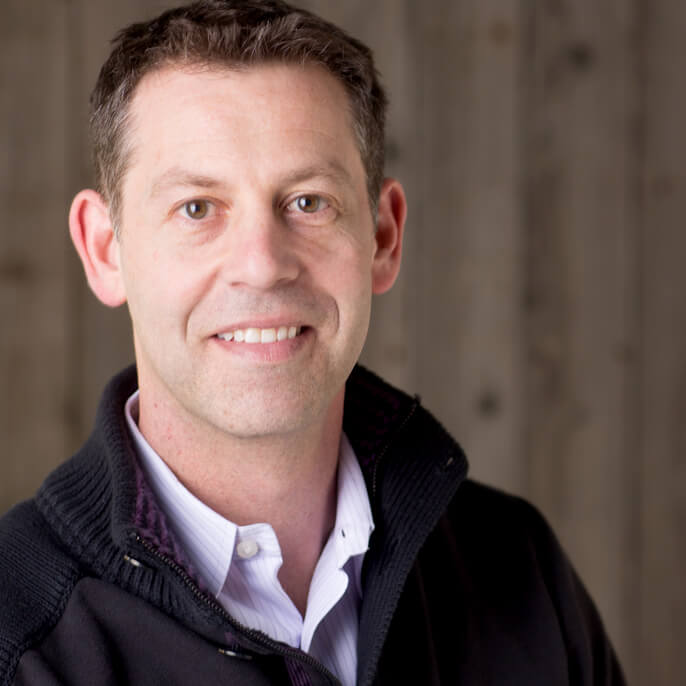 Prior to his role as Lendio President, just one step below co-founder and CEO Brock Blake, Granat was Chief Operating Officer at Lendio as of 2014. Enova is a global financial products company. The Business Backer and Headway Capital operate under the Enova umbrella, but as distinct brands. In addition to merchant cash advance, The Business Backer offers term loans from $5,000 to $350,000, SBA loans, factoring, equipment financing, commercial real loans up to $75 million and business lines of credit up to $150,000. Enova started in 2003 as Check Giant LLC. After several name changes and acquisitions, the company now has more than 1,100 employees and operates internationally. The company went public on the New York Stock Exchange in 2014 and trades as ENVA.